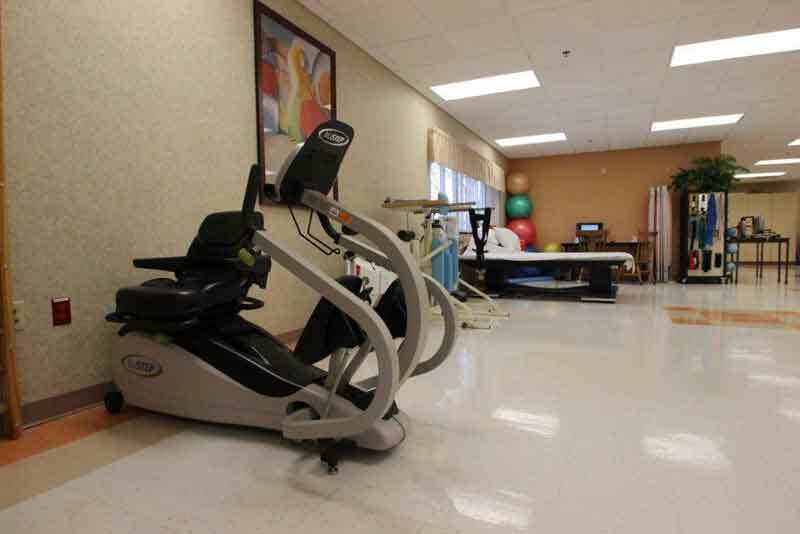 Residents at Munster Med-Inn receive care in a bright and well equipped state-of-the-art therapy gym. Our goal is to assist each resident in achieving their highest potential. 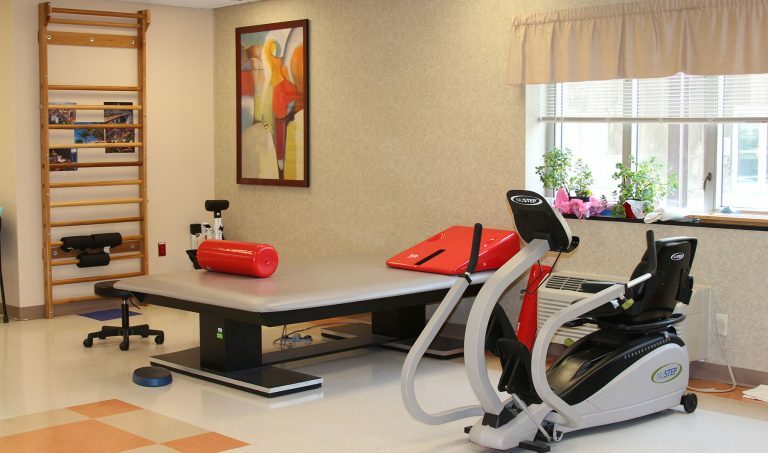 Our therapy team collaborates with each resident to tailor a rehabilitation plan to meet their individual needs in a state-of-the-art rehabilitation setting. Our highly specialized team of physicians include: Cardiologist, Infectious Disease, Internist, Orthopedist, Physiatrist, Pulmonologist and Wound Care. 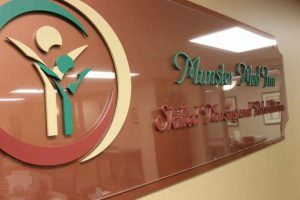 They all work harmoniously with the resident’s personal physician to ensure continuity of care while residing at Munster Med-Inn. 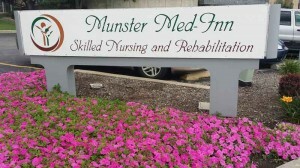 Munster Med-Inn offers a broad range of short and long term therapy services. 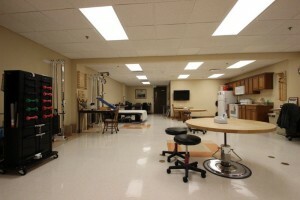 Each service has been designed to maximize an individuals ability to function, enabling them to reach their highest level of independence as quickly as possible.